SF Sourdough by Honeycomb Farms is available for delivery in Los Angeles, West Hollywood, Beverly Hills, North Hollywood, Studio City, and Sherman Oaks. 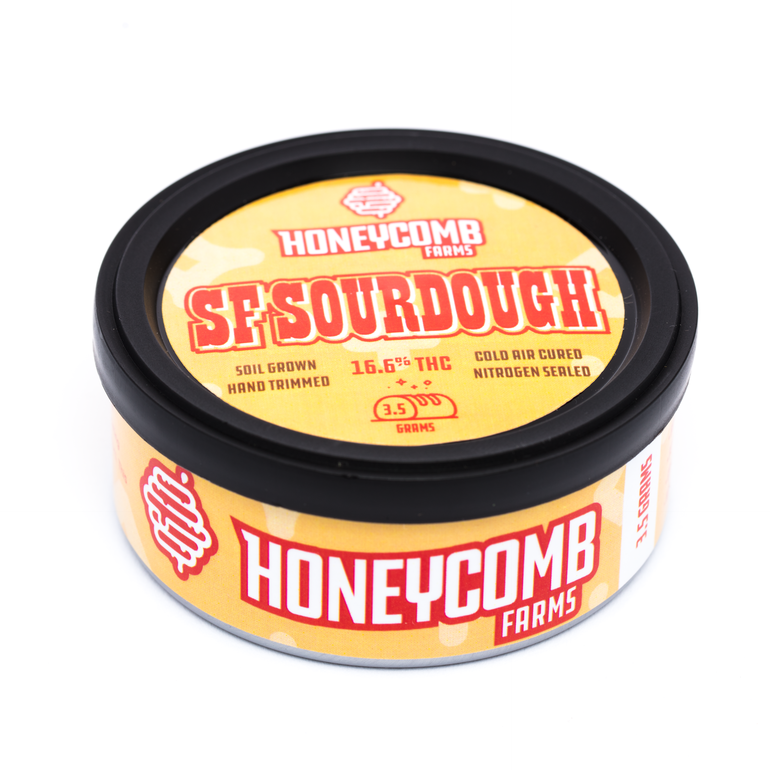 SF Sourdough is a hybrid testing at 16.1 % THC. 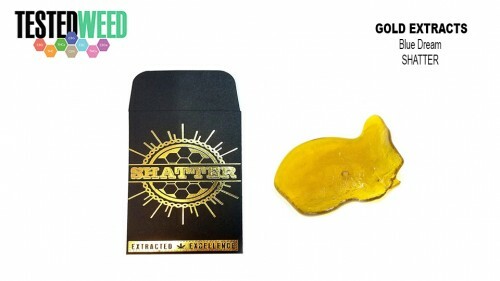 SF Sourdough strain is an indica dominant cross between Sour Diesel and Girl Scout Cookies. 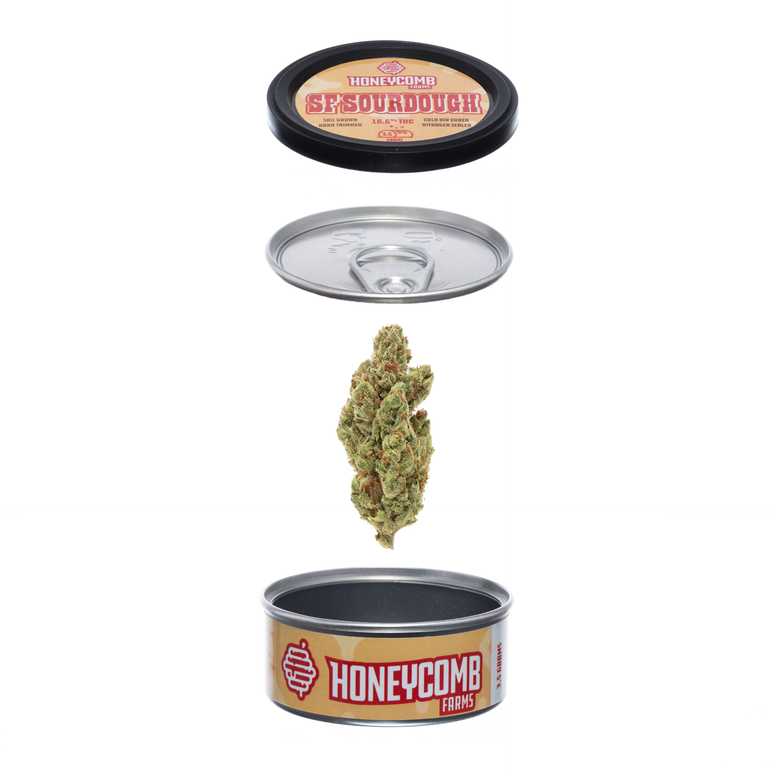 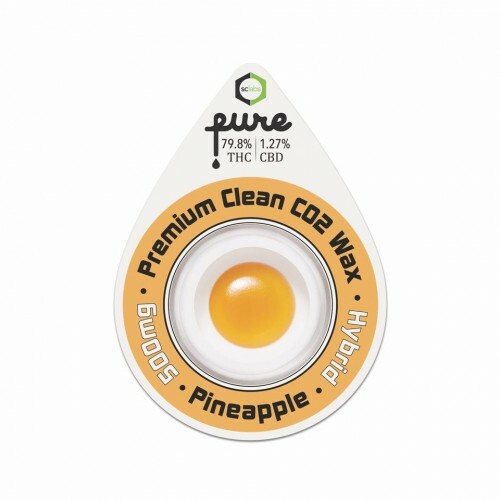 This strain induces relaxation and euphoria Honeycomb Farms flowers are: Soil Grown, Hand Trimmed, Pesticide Free, Cold Air Cured, and Nitrogen Sealed in tins.